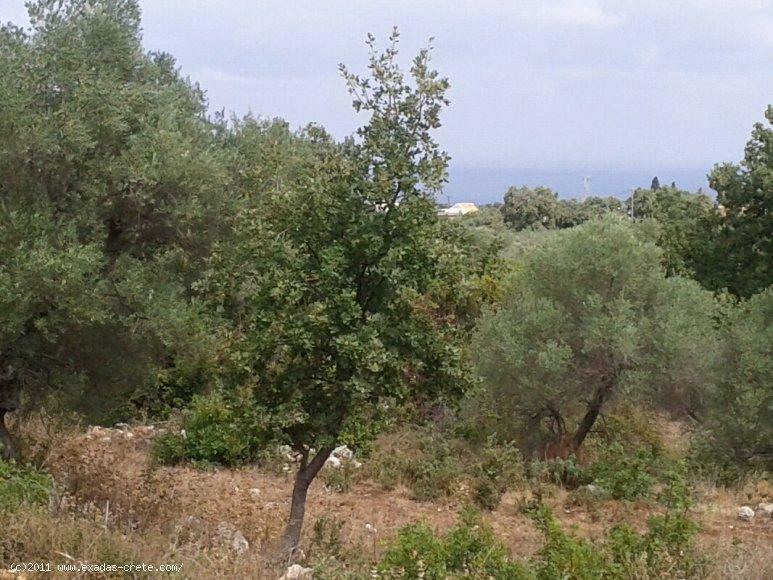 Plot with nice view for sale in the traditional village of Prines, only 5 min From Rethymnon city. 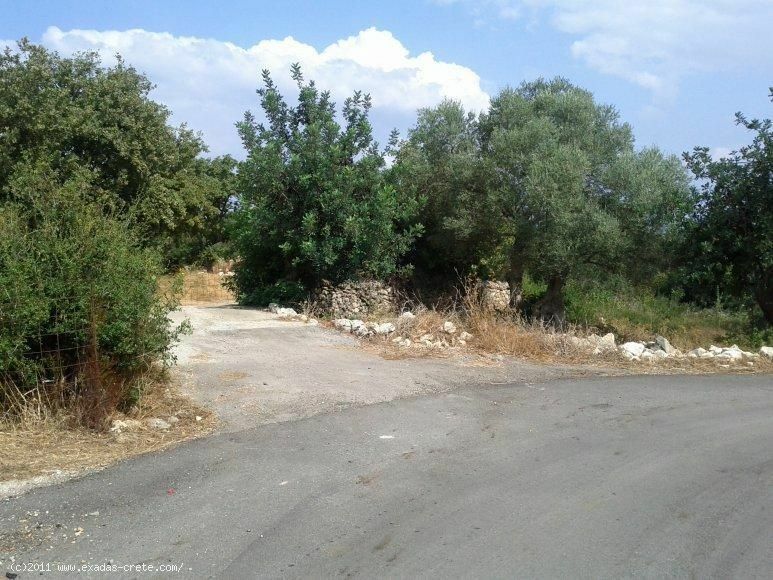 Κωδικός: 448 Plot with nice view for sale in the traditional village of Prines, only 5 min From Rethymnon city. 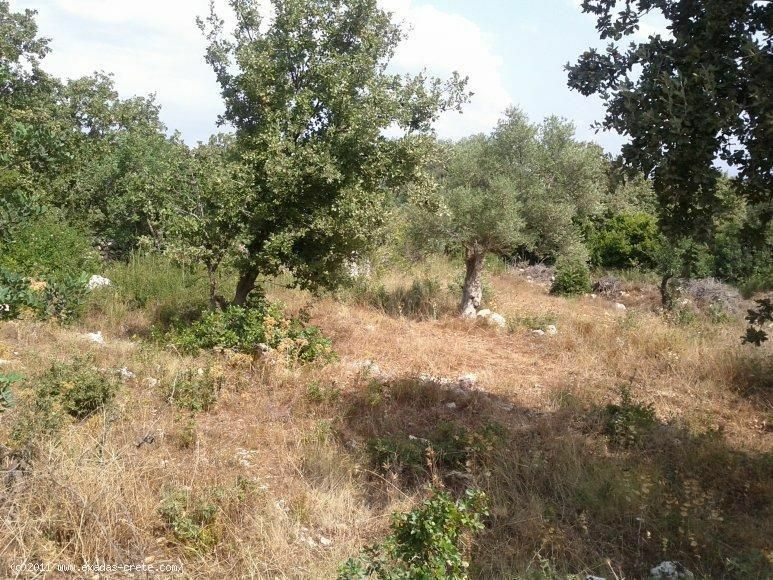 The plot offers a nice view to the Sea and surrounding area situated on the edge of the Prines village in a beautiful location with plenty of green around! It measures 780 sq.m providing a frontage to the main road of the area . Because of the location inside the building plan it offers excellent building capabilities up to 400 sq.m in total plus the basement spaces. All services(electricity, water, telephone) are already on the plot. Prines is a good size beautiful and popular village as it combines the quality of the country living with the very short distance from the city of Rethymnon(5 kms away) and the beach. At the village and surrounding area the most of the amenities and facilities will be found, for more you just have to drive to Rethymnon city, a 5' min distance by car.